Sodalite is called the Stone of Truth, Intuition and Endurance. It is recommended for writers and athletes as it helps one accomplish long term goals and breaks creative blocks. 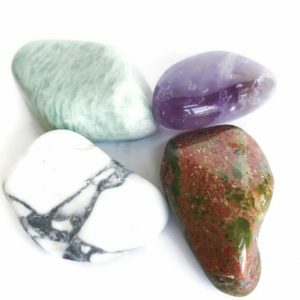 As a throat chakra stone, it helps the wearer discern truth and encourages you to speak your truth. It helps you to stand up for yourself while strengthening self-esteem. Sodalite encourage intuition – especially Clairaudience. Recommended for sensitives who get overwhelmed by other people’s emotions. It encourages focus and discipline. The gentle blue stone helps calm anxieties and worry. Sodalite helps awaken the Third Eye. 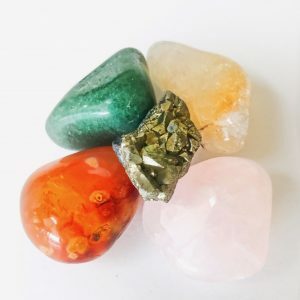 It helps to clear, activate and connect the Throat Chakra and the Third Eye Chakra. 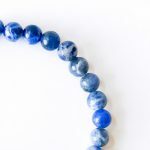 Wear Sodalite when you have to do any public speaking. It helps you speak from a place of clarity, truth and intelligence. 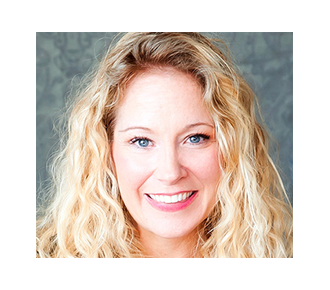 Wear Sodalite if you’re going on an interview, giving a presentation or asking for a raise. It will help ensure that you’re heard in the best light. Wear Sodalite when you’re studying, writing or doing anything creative. It unlocks artistic blocks and aids memory recall when studying. 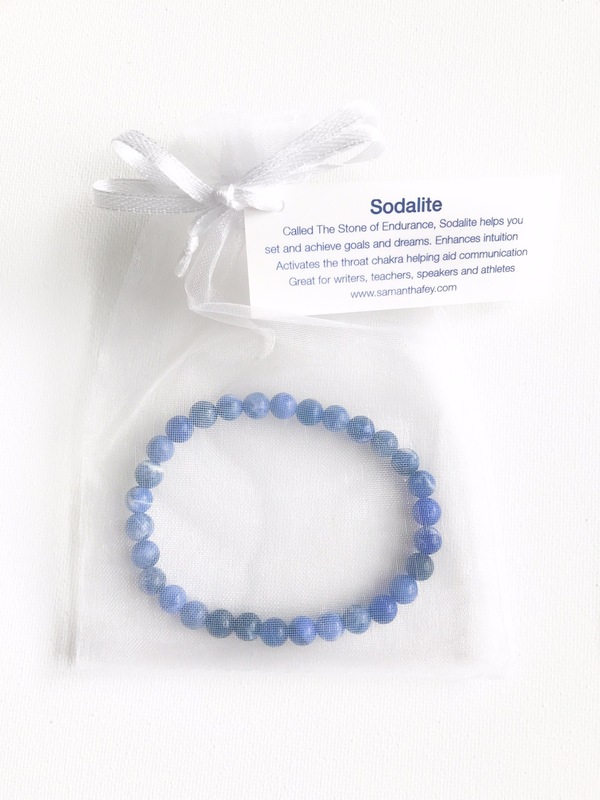 Wear your Sodalite bracelet when exercises or doing anything athletic to help increase your endurance. Wearing Sodalite works to strengthen and awaken the Third Eye Chakra and Throat Chakra. It increases Clairvoyance and Clairaudience. 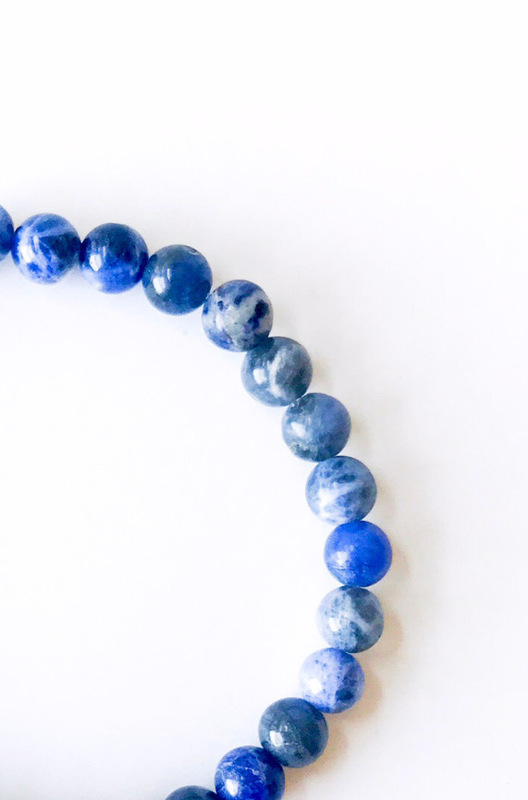 Put Sodalite on your left wrist to discern truth within you. Wear on your right wrist to discern truth from others. When writing, wear on the wrist you write with. 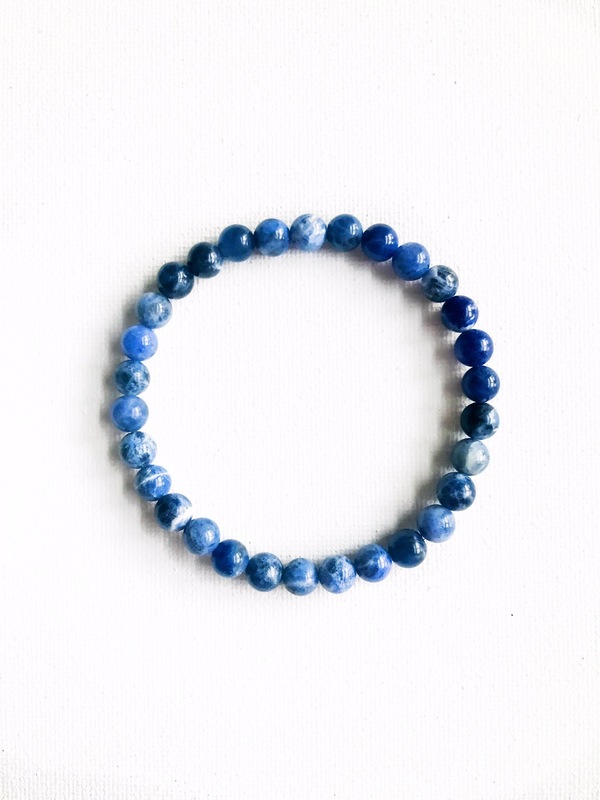 Stretch bracelet features 6 mm sodalite beads.